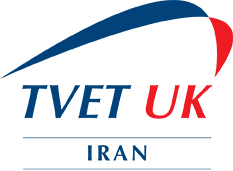 The launch of TVET UK Iran coincides with the lifting of international sanctions imposed in 2006, and legitimate business between UK and Iran has resumed. Iran has a large population with a strong aspiration to learn and thrive. Many Iranian companies now need to enhance and upgrade their workforce technical and vocational training so that they can compete in the international market. 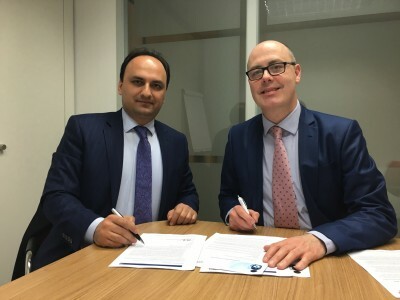 TVET UK Iran has established links to a network of institutions and companies across Iran looking for world-class training for business. The experienced team will promote the high quality vocational training products and services offered by the UK training sector, identify viable business opportunities and help UK suppliers to successfully bid for new contracts.